Looking for a alliance who can do the maximum map difficulty. Well since none do..good luck. @Gunz0 nope, just looking for a alliance who does a higher map level then map 3. 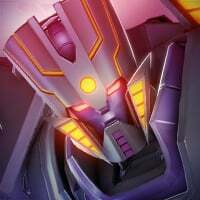 @SparkShredder wait so there are only 3 maps in tftf? Don’t you remember map 4? @Gunz0 no is there a map 4? 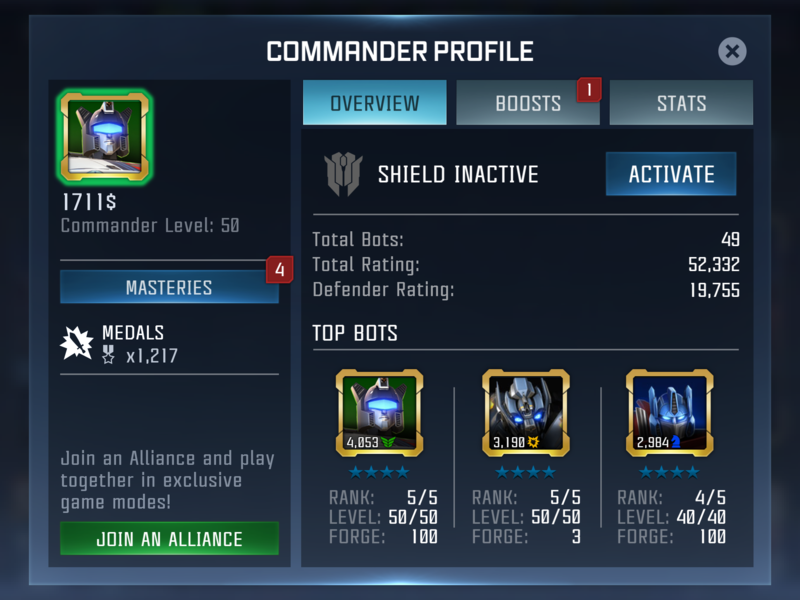 So, Here it goes, 1171 has got Level 50, Two R5,, and still unaware of number of Maps in Alliance Missions. 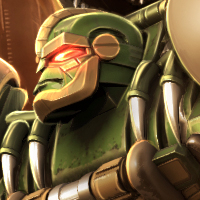 And We're still unaware, of which Map's highest he'll do with those Undupped Bots. @SparkShredder you spelled my name wrong. Omega Primes is recruiting. You can try sounding out to them.